"I am transferring my family to Best Care Clinic & would recommend the same to you." "The staff is so friendly & nice. I felt that they listened to me & my concerns." "The care & response that I have received from here is awesome!" "Dr. Tittle's office treats me like family when I come in even for the silliest reasons." Under the direction of Denise Tittle, DO, Best Care Clinic provides outstanding family health care and aesthetic services to the community of Clarksville, Tennessee. Certified laser technician Debbie Chandler, MA, leads the aesthetics department, offering budget-friendly, high-quality skin rejuvenation treatments. The friendly team of professionals at Best Care Clinic treat all patients with respect, dignity, and compassion, and build relationships that empower their patients to make informed choices about their personal health and the health of their families. Serving adults and children age six or older, Best Care Clinic offers expert primary care, acute illness care, preventive medicine, routine gynecology, management of chronic conditions including diabetes, and other wellness services. The medical team at Best Care Clinic includes nurse practitioners who diagnose and treat all types of conditions, as well as medical students under Dr. Tittle’s supervision. The affordable skin-revitalizing treatments at Best Care Clinic achieve stunning results in a few short treatments. Using state-of-the-art technologies by Cynosure® such as the Icon™ laser aesthetic system and TempSure™ Envi, the aesthetics team can dramatically improve the appearance of wrinkles, fine lines, acne scars, age spots, stretch marks, facial veins, and many other common skin concerns. Appointments at Best Care Clinic are never rushed, and patients are always encouraged to ask questions and express their concerns. Same day appointments are available for acute conditions. If you are interested in learning more about health care or aesthetic services at Best Care Clinic, don’t hesitate to book your consultation today. We accept most major insurance plans. Please contact our office directly for any coverage-related questions. We do NOT accept insurance for aesthetic services, and we do NOT accept UHC community plan or Amerigroup/Americhoice. Thank you. Summer is around the corner, and you want your skin to look smooth and silky. 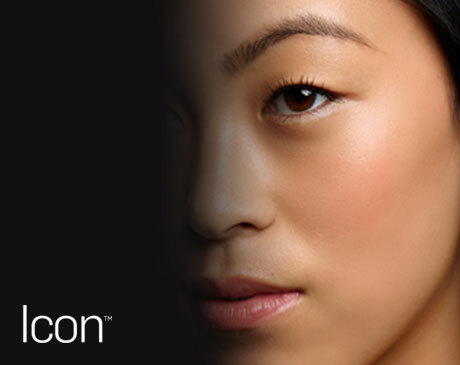 Unwanted hair detracts from that svelte look, but you can eliminate it with the powerful Icon™ laser system. Move over face-lift. There’s a new technology that’s powered by radiofrequency technology that tightens skin without resorting to painful and risky surgery. 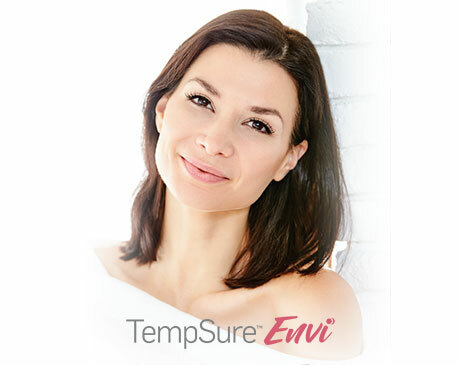 Learn how you can enhance your appearance with TempSure™ Envi.